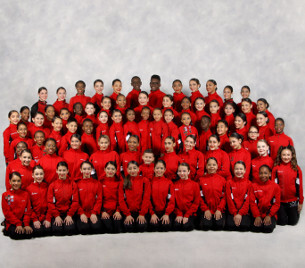 Performers Edge Dance Academy’s competition team consists of 98 dancers. These dancers ages range from five to eighteen years old. There are six different teams in our Bronx location and two teams in our Scarsdale location. These dancers train anywhere from six to twelve hours a week in all genres of dance. The team competes at regional and national competitions throughout the season holding many prestigious overall high scores for groups as well as solos. The dancers have won multiple times the ADCC Studio of Excellence Award as well as Choreography Awards and Industry Dance Awards. PEDA is an official studio of “The Circle of Hope Dancers Foundation”, which we are proud to say we are "Dancers Against Cancer." We also have dancers that are members of the Official "Love No Hate" anti-bullying foundation. We have dancers signed with Bloc, MSA, and Clear Talent Agengies where these dancers have appeared in music videos, T.V. 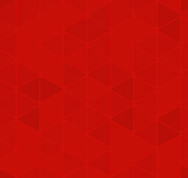 series and movies. You can also find them dancing with the Brooklyn Nets kids and with Professional HipHop Crews. 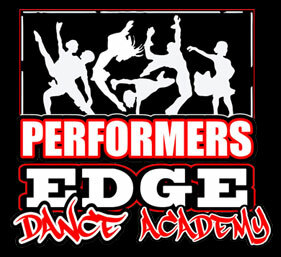 Peda dancers have also become Artistic Dance Exchange Prodigies and Revel Dance Convention Assistants. Many Company dancers are also currently attending Performing Arts High Schools such as Fiorella H. LaGuardia High School, Talent Unlimited High School and Professional Performing Arts High School.